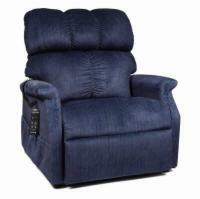 If you prefer a lift chair with a roomier seat, look no further - these wide lift chairs are sure to fit you comfortably! 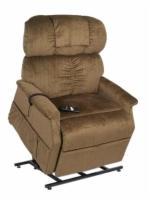 If you have questions about sizing or would like to know more about a particular lift chair you see here, please call our lift chair specialists at 1 (800) 252-2779. 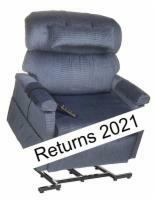 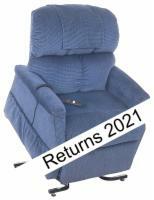 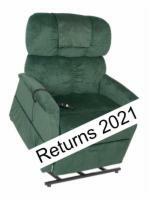 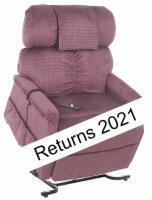 Distance Required from Wall Reclined: 19"
Distance Required from Wall Reclined: 23"